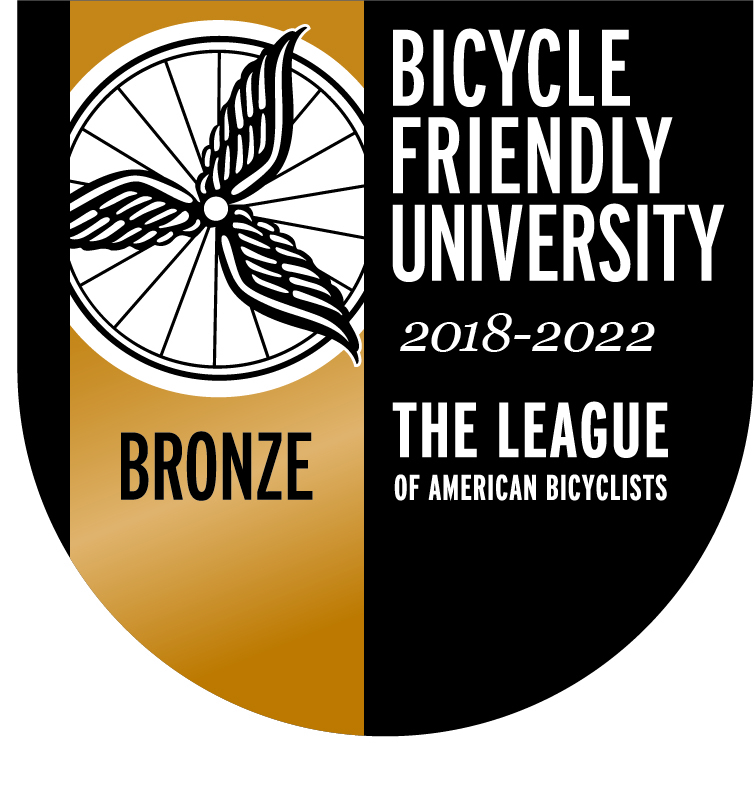 For the first time, the University of Pittsburgh has been honored by The League of American Bicyclists with a Bronze Bicycle Friendly University (BFU) award in recognition of the institution’s achievements in promoting and enabling safe, accessible bicycling on campus. 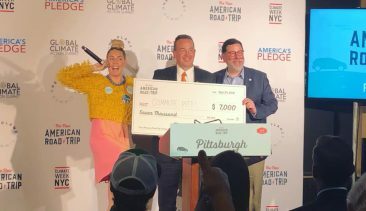 Washington, DC: The League of American Bicyclists has honored the University of Pittsburgh with a Bronze Bicycle Friendly University (BFU) award in recognition of the institution’s achievements in promoting and enabling safe, accessible bicycling on campus. 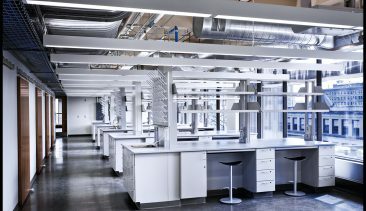 Pitt is part of the 2018 class of 45 new and renewing Bicycle Friendly Universities nationwide — and joins a cutting-edge group of 193 BFU colleges and universities in 46 states and the District of Columbia that are transforming the American landscape by providing more bicycle friendly campuses for the benefit of students, staff, and community members. 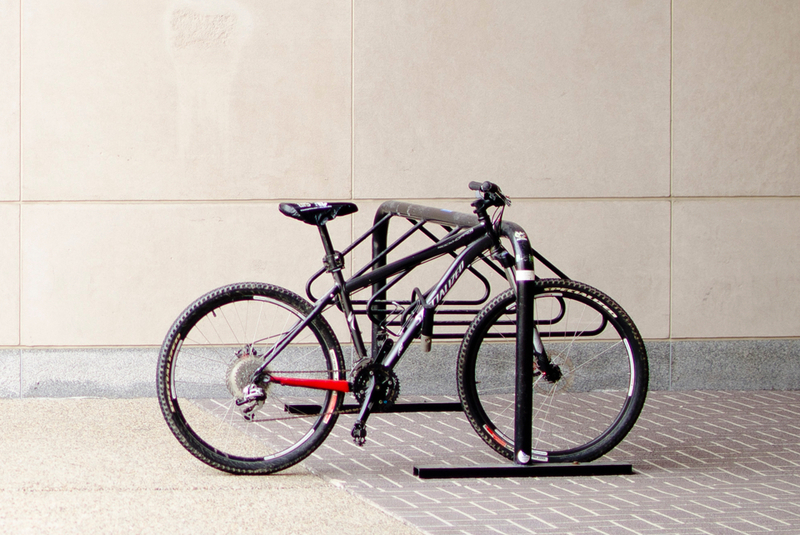 Moving forward, Pitt will have access to a variety of free tools and technical assistance from the League to become even more bicycle friendly — working towards a Pitt Sustainability Plan goal of Silver Bike Friendly University status by 2020 and Gold by 2025. Investing in bicycling also helps the University reduce its greenhouse gas emissions from transportation emissions, create an active work and learning environment, create a more connected campus, and maintain a healthy campus culture. 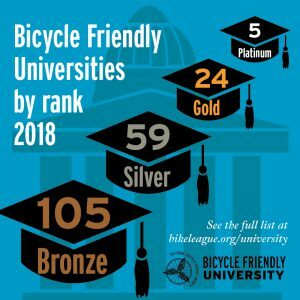 Learn more about Bike Friendly Universities.